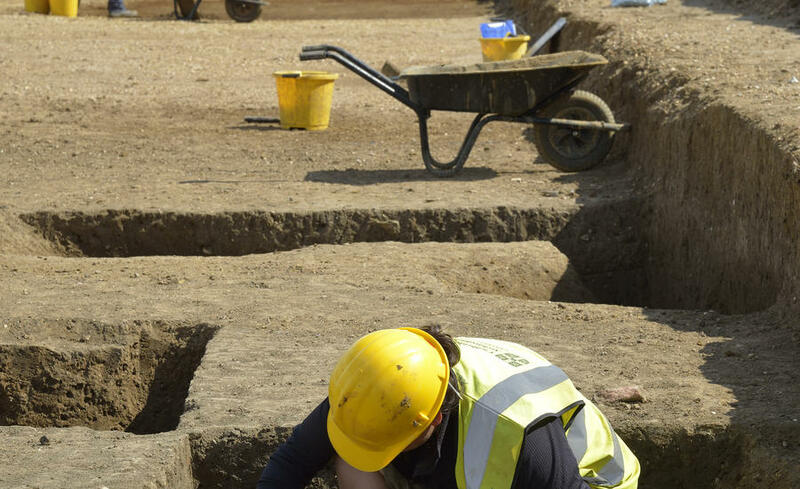 From 18 June - 20 July, 2018, you can dig alongside archaeologists from the Cambridge Archaeological Unit at the Iron Age and Roman site of Northstowe. The community excavations at Northstowe will start on Monday 18 June 2018 at 9am and will run for five weeks until Friday 20 of July 2018. The dig is open to over 18’s only, and there is no limit on the number of days you can participate, although the dig will run from Monday - Friday only, there is no weekend work available. 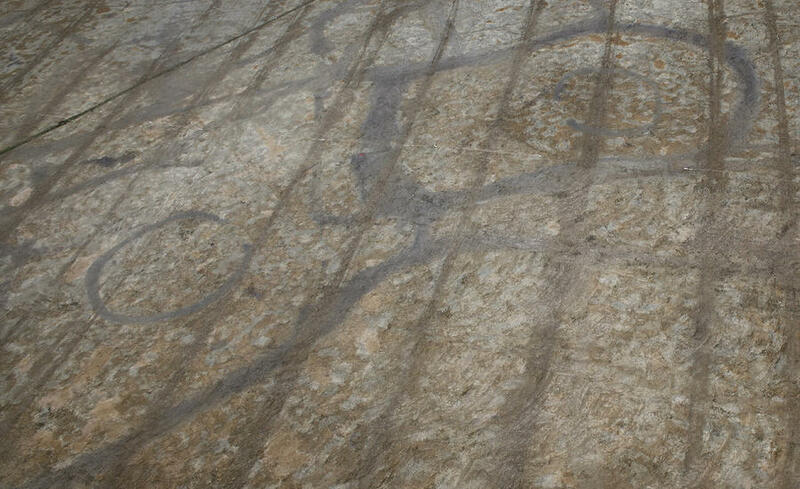 You will be working alongside professional archaeologists from the Cambridge Archaeological Unit (CAU) as they continue to excavate Phase 2, which has found extensive archaeology mainly of Iron Age and Roman date. 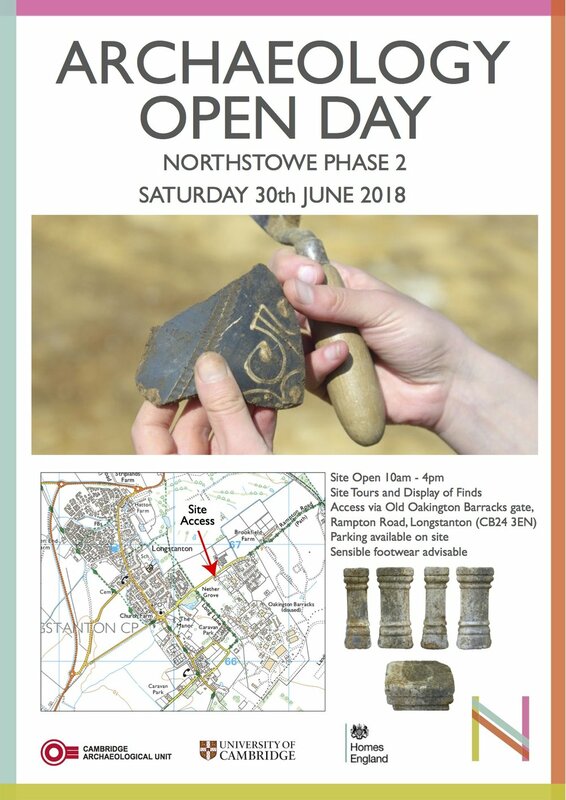 There will also be an open day on Saturday 30 of June for members of the public (including children) to visit, with exhibitions of some of the finds, information, activities for younger visitors and tours of the current areas of excavation. More information on that will follow and you can read about last year’s open day here.